Visiting this city can be the most expensive part of your vacation to Asia. This doesn't mean that you should avoid it, just the opposite in fact, don't miss it! It is one of our favorite cities in the world. We love how the East meets the West, the food, the shopping, the hundreds if not thousands of things to do in this world class city. You just have to be smart about how you spend your time and money to get the most of it. 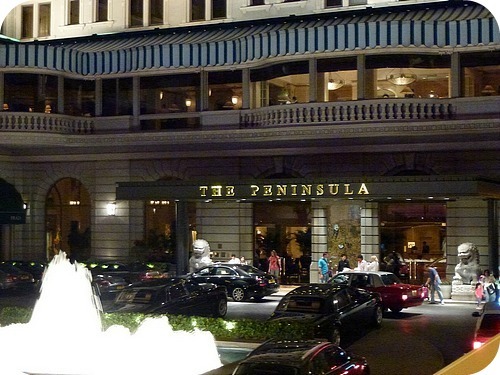 Hong Kong has some incredible, world class hotels like the Peninsula, the Mandarin Oriental and the Conrad. You can also find great mid range and budget hotels. We will list some popular ones below for you. 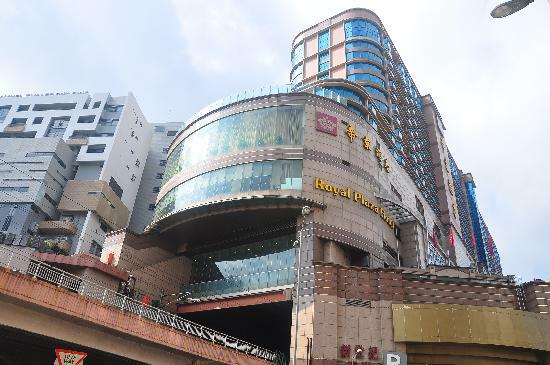 Finding a cheap hotel in Hong Kong can be the hardest part of your vacation planning. The cost for your accomodations will depend on what area of the city you are planning on staying in, and the "type" of accommodation that you choose. Don't expect large glamorous rooms. This is a cosmopolitan city with very expensive real estate. Compare it to New York City or London, England. Another option would be to choose a place further out from the city center and take the affordable and incredibly efficient MTR and bus system to tour around. 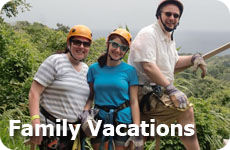 Our suggestion would be to splurge a bit for this part of your vacation, or use your frequent flyer and hotel stay points to choose a place to stayl. You will most likely get more value for your money. On both of our trips to Hong Kong we chose to use our Starwood points and used their cash and points option. 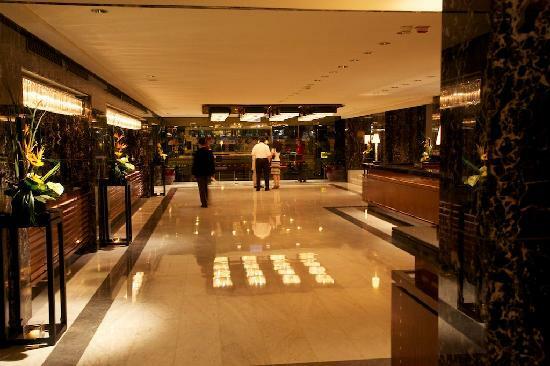 We ended up spending about $90 plus tax on a room at the Sheraton Hotel and Towers in Kowloon. The location was perfect and the view (we asked for a Victoria Harbour view room) was spectacular! Each night at 8 pm we could watch A Symphony of Lights right from our room. A warning on guest houses or "hotels" in places like ChungKing Mansions. They are definitely a cheap hotel in Hong Kong option, however be forewarned. The rooms are small and some people report them as dingy and even a little scary. The building is huge with lots of small guest houses inside. Some are reported clean, however, the entire building is considered by many a death trap. It is not up to fire code, and a young Canadian girl actually went missing in the ChungKing Mansions a few years ago. Our advice is to stick with larger establishments and spend more or stay less days in a larger hotel. We got our laundry done in one of the shops on the bottom layer. For that it was fine, but I wouldn't stay there or somewhere like it. Our 2 cents anyway. 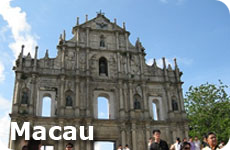 This city is home to 15 of the top 25 of the "Travellers Choice 2011 Best Hotels" list for Hong Kong/Macau/Taiwan on TripAdvisor. 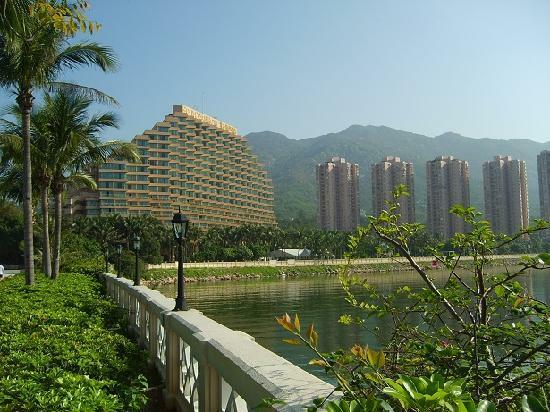 Some of these places include the Conrad, the Mandarinl (which is also ranked #1 in the Hong Kong section), The Four Seasons, and the Historic Peninsula. 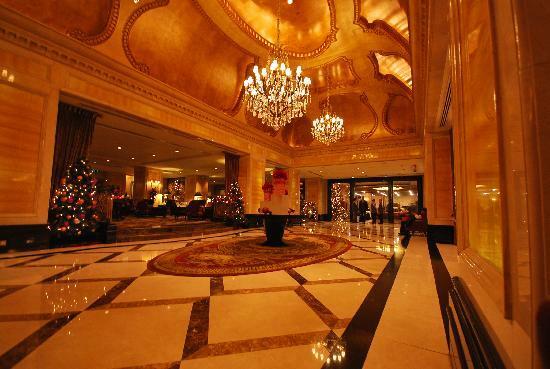 This photo of the Mandarin Oriental is from TripAdvisor. Finding a hotel here can be affordable if you do some research. Here are some hotels in the $200 to $300 a night range. 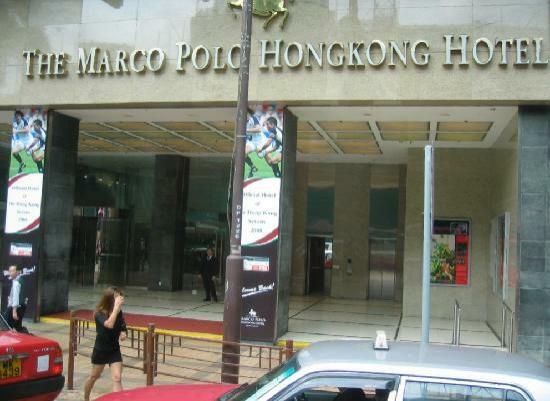 For the Kowloon side, try the Royal Plaza Hotel, or the Marco Polo Hotel. 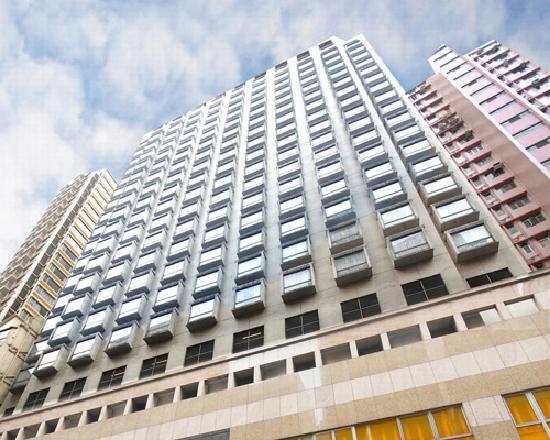 When we say "cheap" we mean by Hong Kong Standards...Say between $100 and $150 a night. If you are willing to stay out of town, enjoy a quieter beach community and commute in, then enjoy the Gold Coast Hotel. 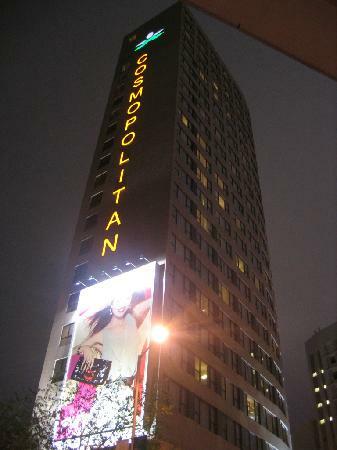 Or if you want to stay closer to the action try the Cosmopolitan Hotel in Wai Chan. Lantau Island was one of our favorite day trips. 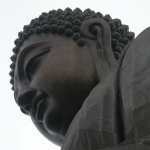 Enjoy the Giant Buddha, the Tai O fishing village, some of Hong Kong's beautiful beaches and the Po Lin Monastery. A Symphony of Lights is not to be missed when you visit. 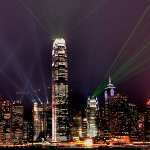 Check out the best tips and tricks for seeing this awesome attraction on Victoria Harbour.